This week has been a little depressing. Well stressed - s-t-i-l-l . I need to take a break from work really. In another life that will happen. 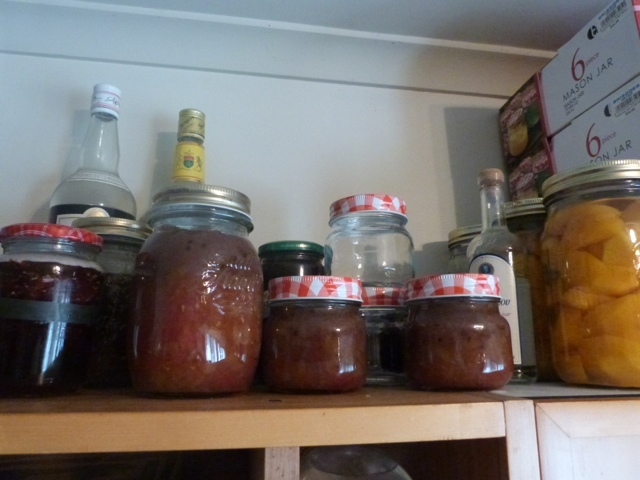 Thanking my stars for having tomato sauce which I bottled last summer ready for quick meals. 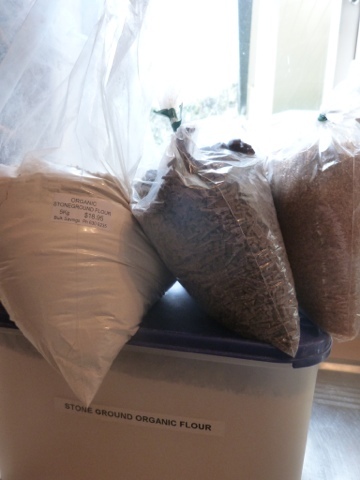 Trying to switch to organic flour and raw sugar. 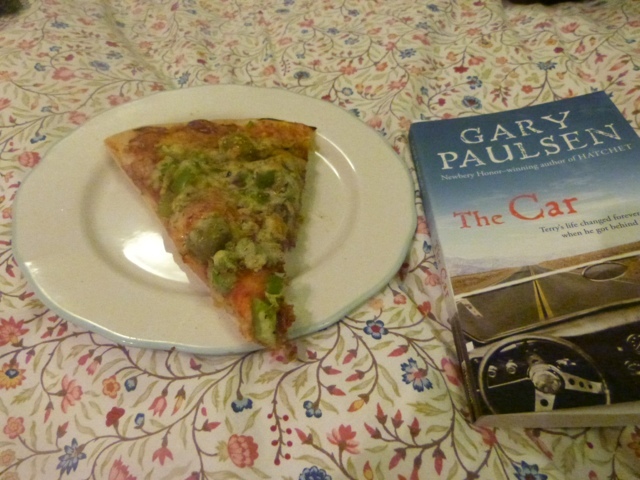 Home made pizza and a damn good read in "The Car" by Gary Paulsen. And laundry. Heck. I need a slave and a break! 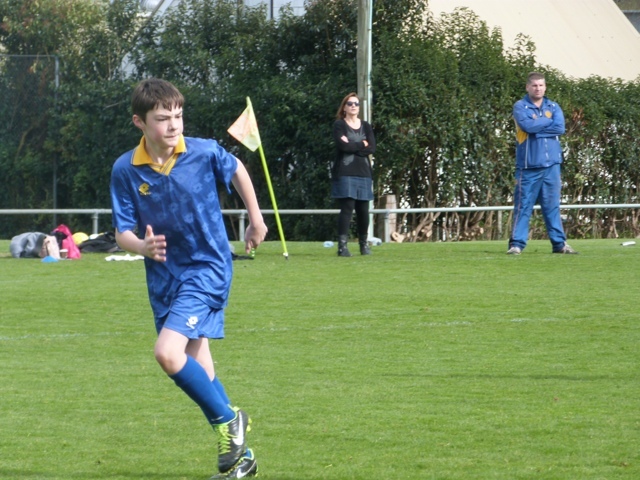 I forgot to share some photos on the last post.. End of season soccer. Fab team. 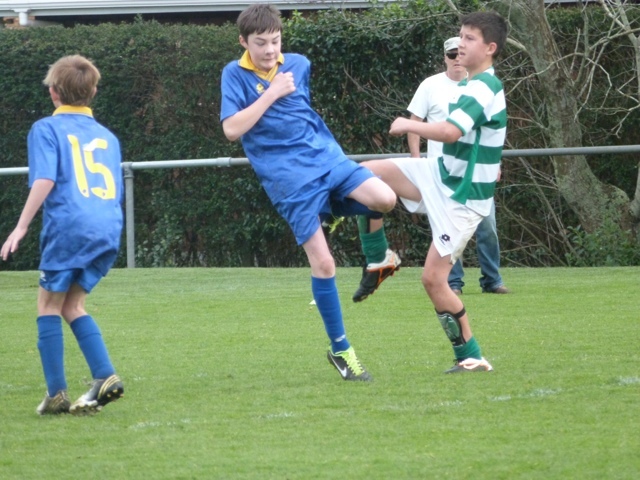 Best of mates who have been playing together since they were 4 years of age! 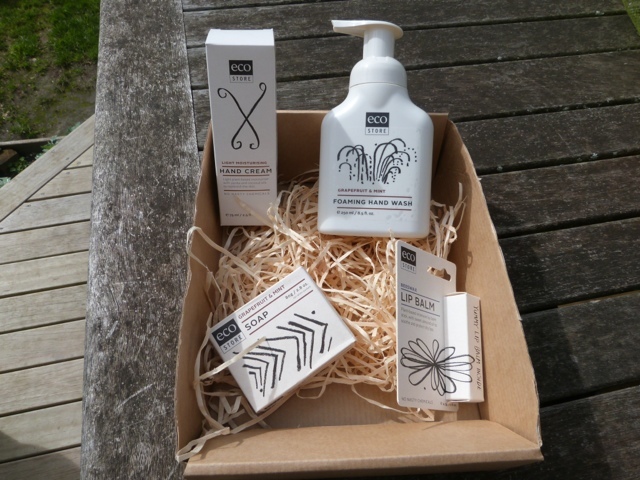 And the lovely Eco Store range I won. stress look? Not good to me. I think this whole term has been terrible for stress and me. Just general stuff - a bit of useless crap that i should not have to deal with. People make life hard. Soldiering on but finding it hard to get to sleep some nights. 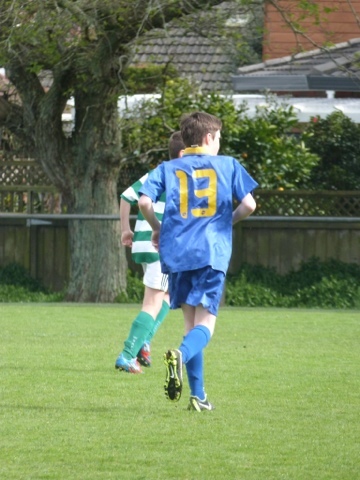 Hence a laid back weekend with the last soccer game of the season. That hasn't been a chore at all. What is left is futsal and scouts and music but a family member does the music run for me, so that is one thing that is easier. Lovely eco-store items that I won from Elainia. 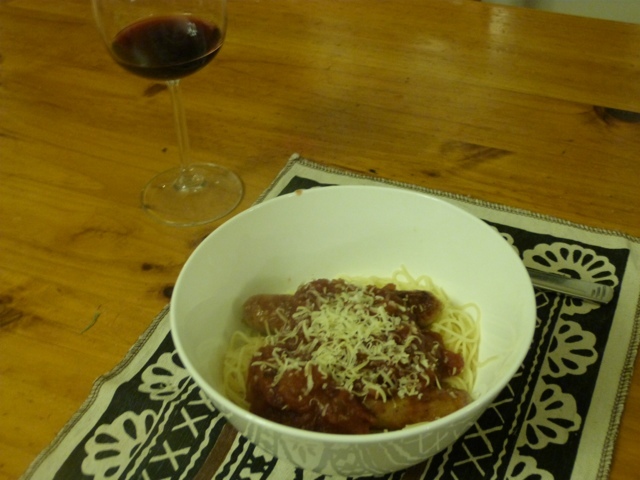 One of my favourite NZ blogs too. 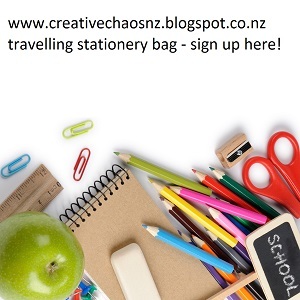 Keep signing up for the travelling stationery bag - http://www.creativechaosnz.blogspot.co.nz/2013/08/the-travelling-stationery-bag-and.html! Closes August 31 and all ready to send off. Today - sleeping in with a rabbit's cape to knit, game shopping for school, laundry and general cleaning up around the house. And a treat for me - some gorgeous little tea cup earrings from Christina Lowry - www.alittlebirdtoldme-craft.com . Cannot wait for these to arrive at school! Rain. A lot of rain. Day after day. Laundry - yikes! 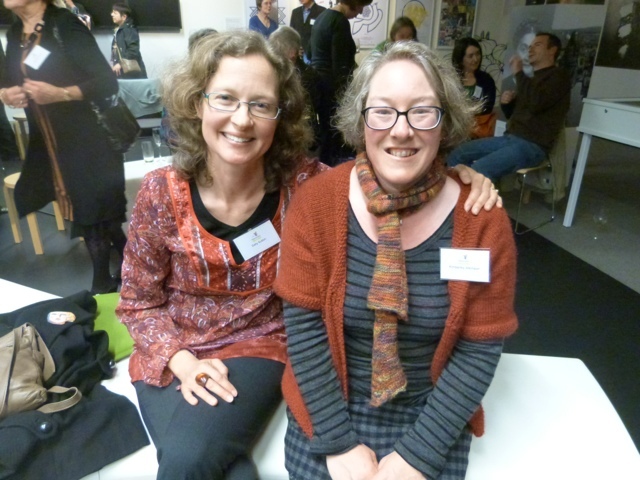 Storylines 20th anniversary meet at National Library in Auckland. 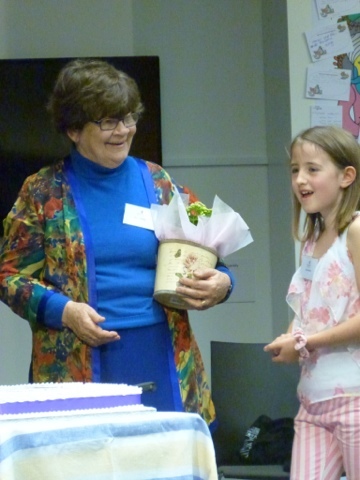 Storylines is an annual New Zealand children's literacy festival. Seeing lots of famous faces (oh please vote for Len Brown for mayor - he is a good guy - lows literacy and books and so into making Auckland a city for our young people!). 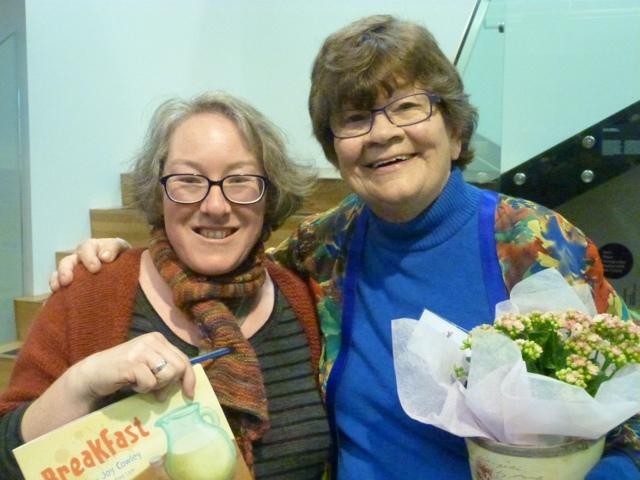 Meeting Joy Cowley (wow but not the first time for me and getting yet another of her books autographed - I have an amazing collection of books autographed!). Knitting. Oh knitting. 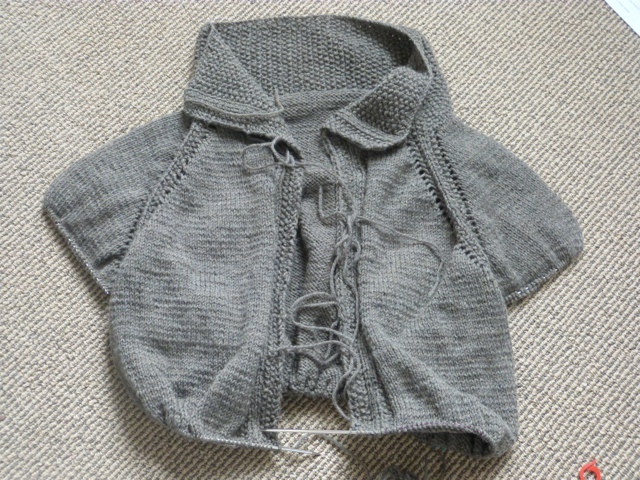 Finished the main body of the cardigan tonight and then ripped it 4 loooong balls back as something was wrong! Frustrated! VERY frustrated. Put something like "I am pissed off with knitting" on Facebook ..... Oh dear. 300 odd stitches back on needles and I will carry on again and change pattern to suit me..... Did not like the drape. 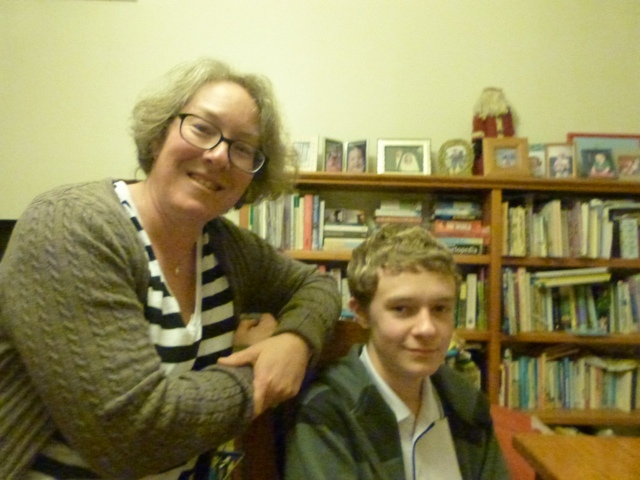 Started running a "Reading Together" course for parents at school - looks very promising. Reading is so not easy for Los of children and families everywhere! Los and lots of rain - bucketing down now! 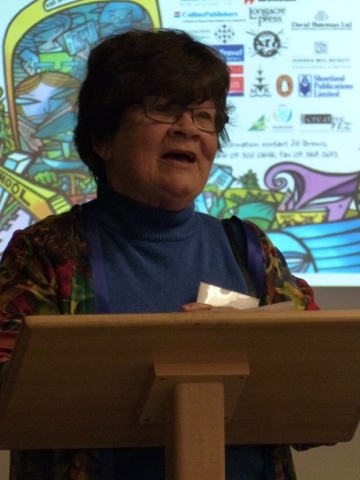 Anyone else met any literary heros? What are your favourite go to children's books? Share this link for the travelling stationery bag! Travelling Stationery bag link here! The biggest problem for him was finding a taxi to get to the airport to leave on his scheduled flight. The city was in gridlock and lots of people stranded as trains stopped etc. And the shakes continue. The top of the South Island (Seddon) where it originated, has been pretty shaken and there is quite a bit of damage. Today - cleaning and taking delivery of 2 new inner- sprung mattresses for the boys- why have we keep foam mattresses for soooo long?? Bunks came with them in 2006!) and delivery of two new bathroom cupboards for towels etc. Yay - more room in linen/ laundry room. Next on list - walk in wardrobe fitted out and new carpet and paint for boys bedrooms too. Bit by bit. The new roman blinds and curtains for lounge and dining room should arrive anytime soon too. Overseas thing - no decision - Malaysia. No idea what will happen as yet. No time frame either. 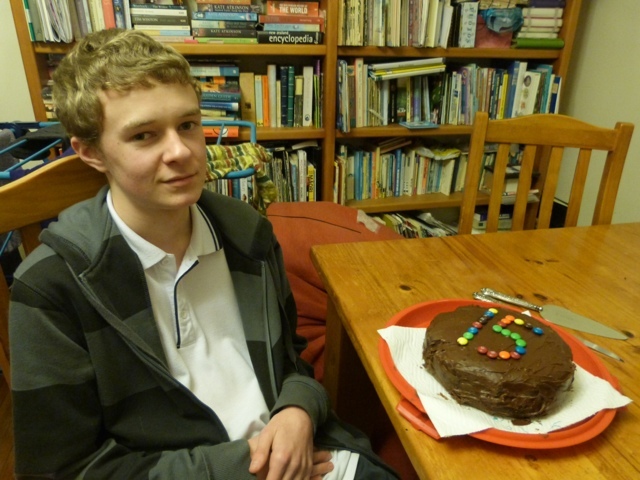 Eldest turned 15 - no dramas/ big party just like he likes it! A cake made at home and pizza at La Porchetta for the 4 of us at home and that's it. Few family members even remembered. Oh well. 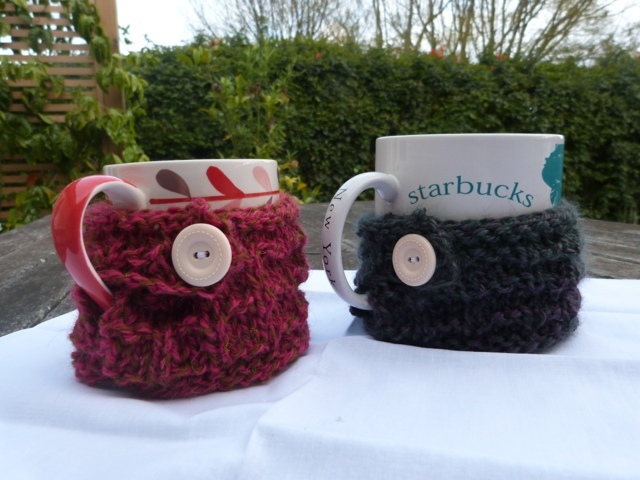 I knitted some mug cosies! Bit loose as read needle size wrong (dill!) but have two more just completed and perfect! Cardigan knitting continues - slow craft week. 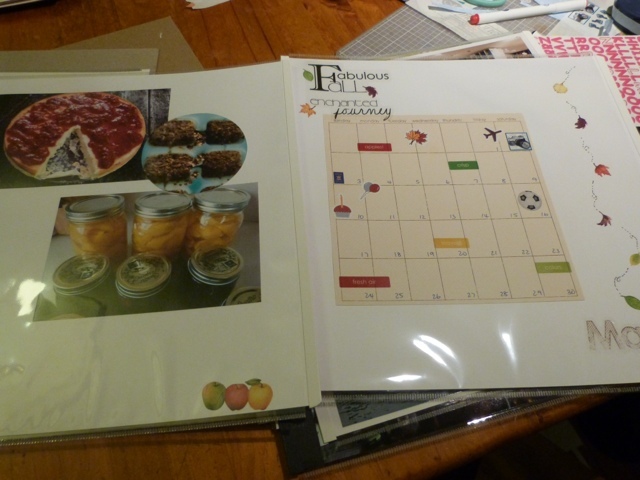 Few more scrap booking pages completed but all packed up away now for next time! Thank goodness for an amazing teacher aide who is covering them for me. I have little time. And a lot more money to spend thanks to the ASB community grants! Bins were cheap at the Warehouse - oh look - along with another pile of books read! These were already marked down. Then it was buy one, get one free! Oh my! 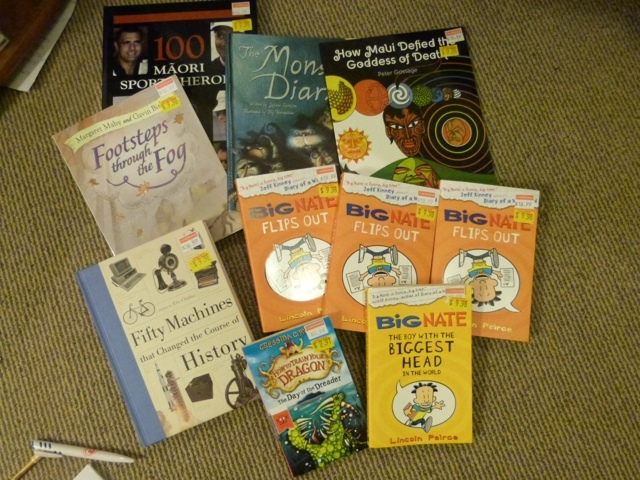 And I do not have a problem in buying multiple copies of popular books either - all of these Big Nate books will be fought over! 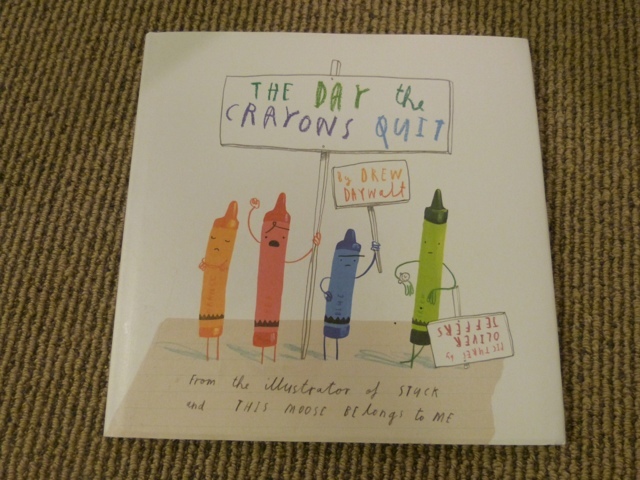 BEST picture book of the year? 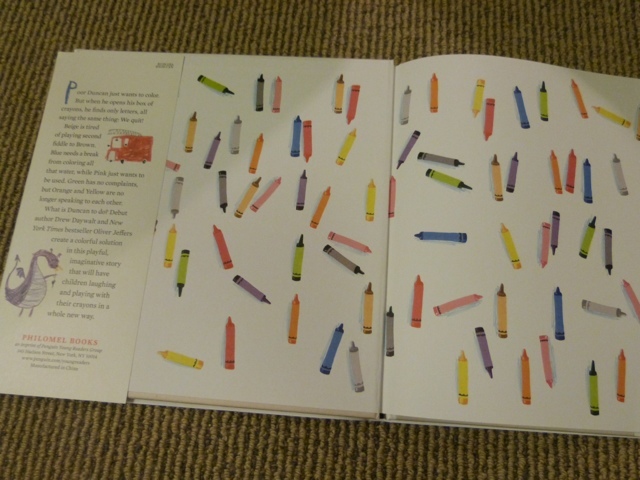 "The Day the Crayons Quit." 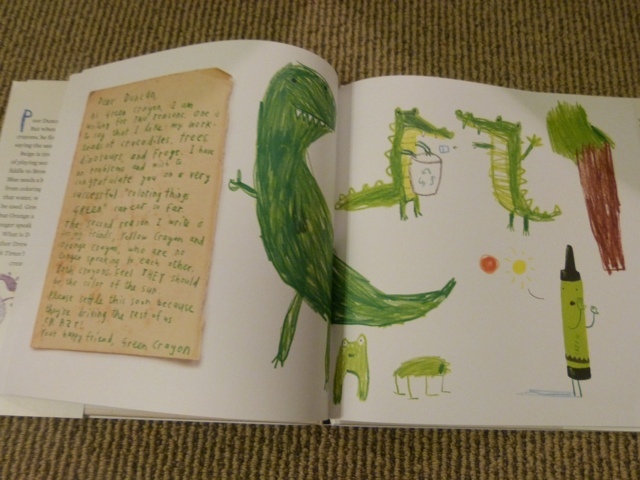 a masterpiece written by Drew Daywalt and illustrated by Oliver Jeffers. Jeffers is wonderful by himself! 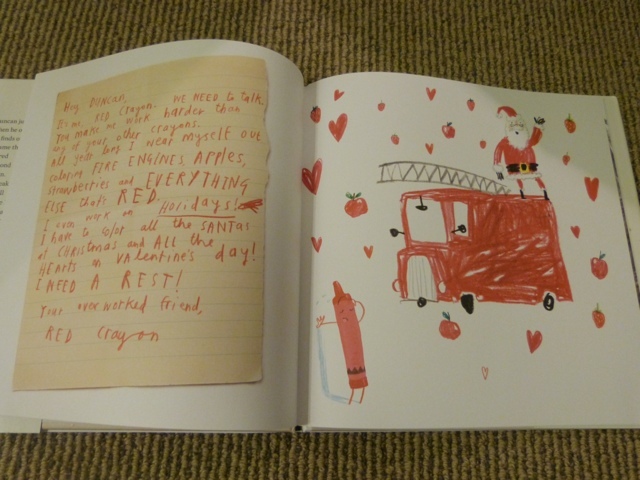 Look at the end papers and a few of the pages. A good persuasive story with battle lines drawn. 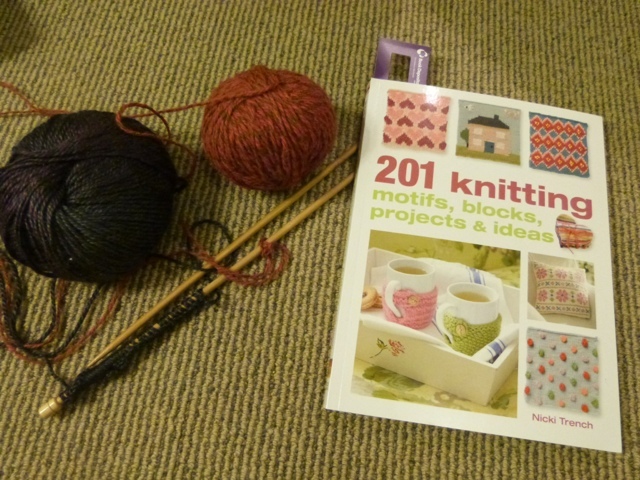 And the BEST knitting book of the year for me too. Discovered from one of my favourite Australian blogs - www.alittlebirdtoldme.blogspot.com (Christina Lawry.) 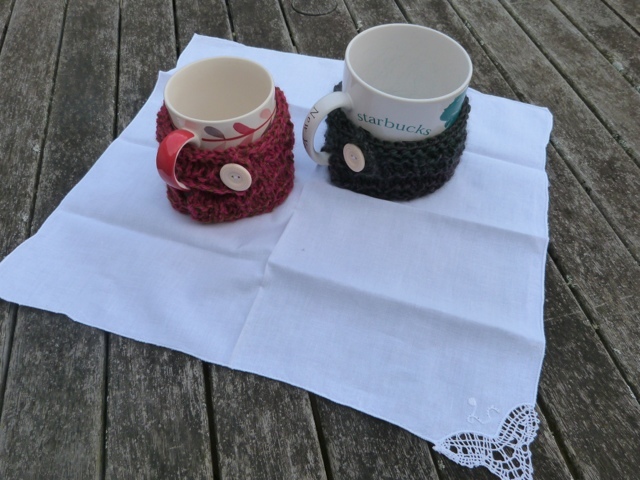 I have just started casting on tow of the mug rugs tonight! This book will keep me going forever. I think I have just found what my mum and aunt will be getting for Christmas too! Nothing better than books! You can never have too many books! 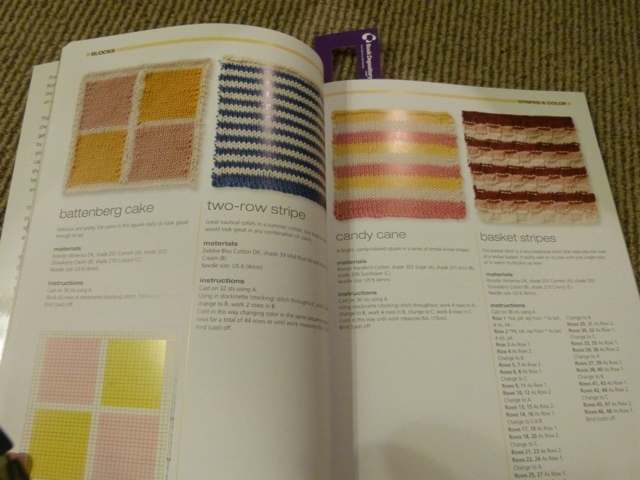 Wanting - ochre coloured wool! Wasting - too much time on blogs - a good thing! 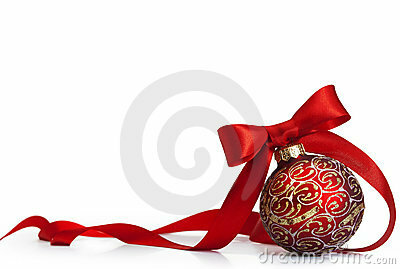 Wishing - it was the holidays again! Waiting - for slow kids! Marvelling - at how my bys seem to do pretty well at school on not much study ?!!??? Wearing - New Zealand made merino tights and vests - adore! Smelling - smelly teenagers - ick! Knowing- I have a lot to do at school! Thinking - how it will be done! Giggling - what kids say! 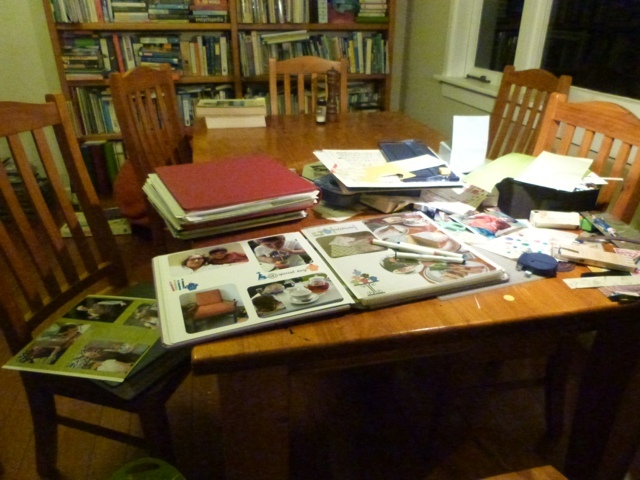 In between doing loads of laundry and in and out of the drier and the Chinese laundry and a gorgeous lunch out at The Fridge in Kingsland, I have spent the weekend sorting out photos, developing 3 memory sticks of photos and then scrap booking galore! 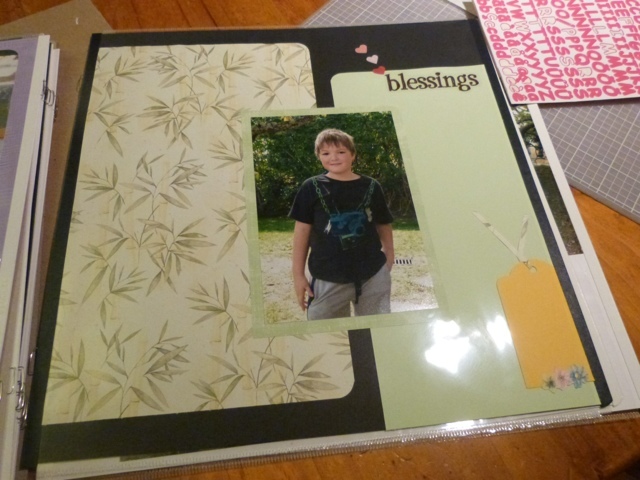 I started scrap booking in 2002 when we lived in Melbourne , using the Creative Memories style of scrap booking. I was gutted when a couple of months ago I heard the company had folded! I have a lot of paper/ stickers etc but am down to my last 2 packets of pages and page protectors. 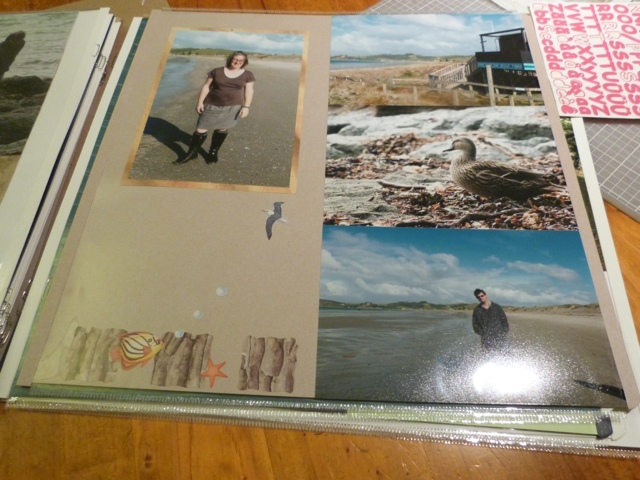 I use to do huge amounts of scrap booking, but now just RIP into it several times a year. 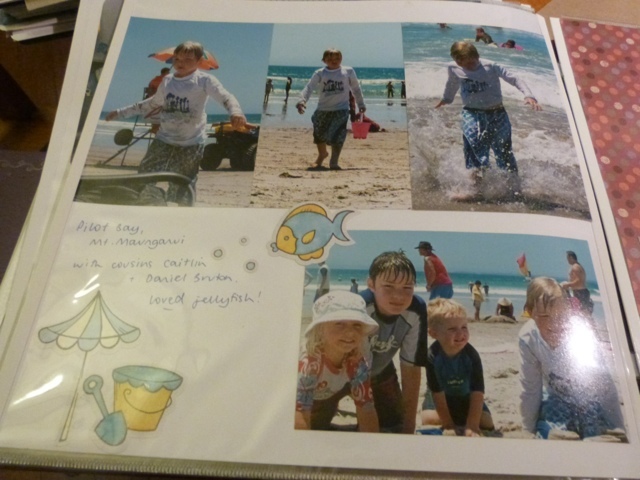 I do very simple scrap booking but love it, getting the boys stories and photos into the albums. I have over 35 albums .... A lot of work and money invested but it is our lives and stories told! 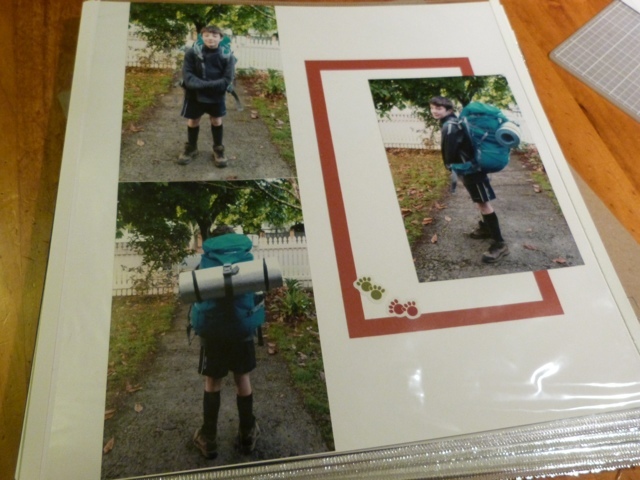 The boys each have their own albums , I always have a family album going for day trips/ holidays and if we do a major overseas trip/ big NZ trip these always have their own albums. I can look at the bookcase of these albums and know from the colour what is actually in each. 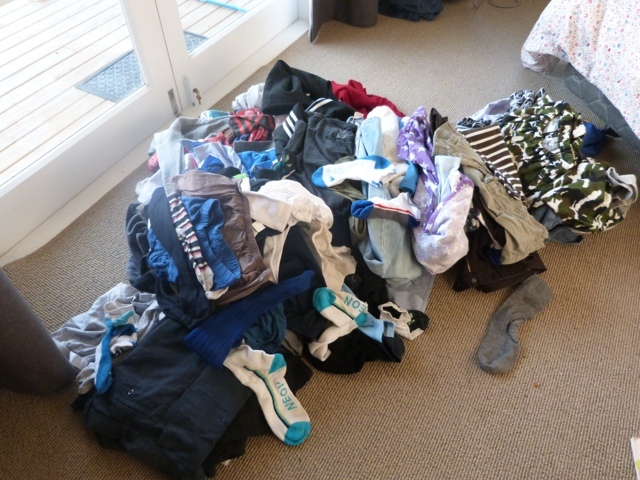 I am a very messy worker... Luckily I have a very tolerant husband and kids! 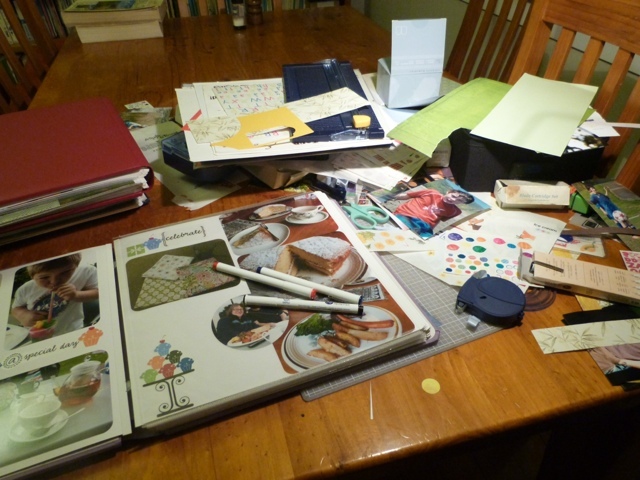 And I take over the dining room table. See how half ofit is empty - that is how we ate dinner in shifts tonight - hee hee! 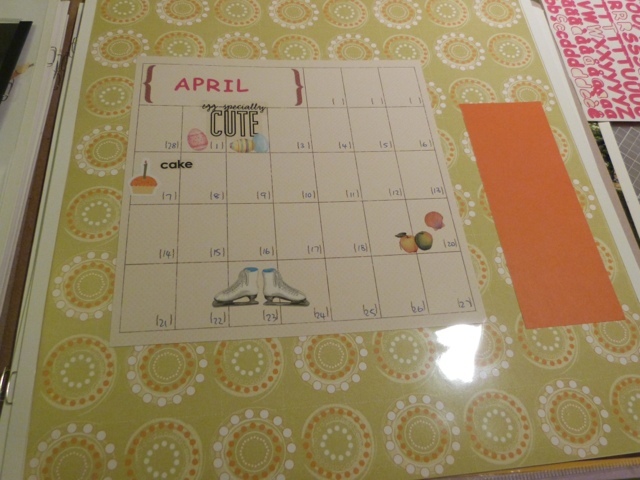 I really recommend people print photos out too for future generations and label them with date/ who/ where/ ages of kids!! 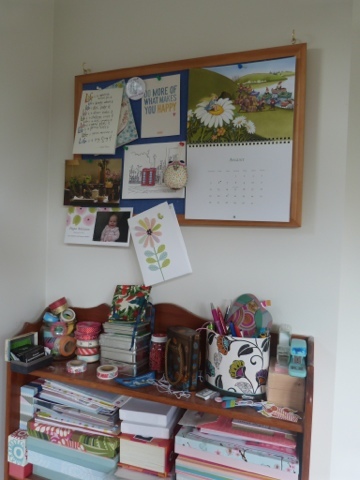 It may still grow - I know I have some washi tape somewhere too. And I may even do 2 travelling bags as this is a lot to post in one packet! 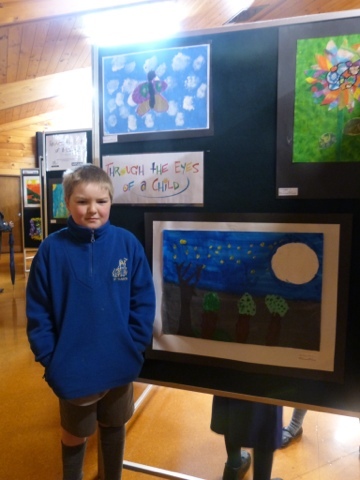 E- mail me at kimberley@atkinson.org.nz for sign up! Worldwide. May even do bottom half of world and top half of world too depending on numbers. 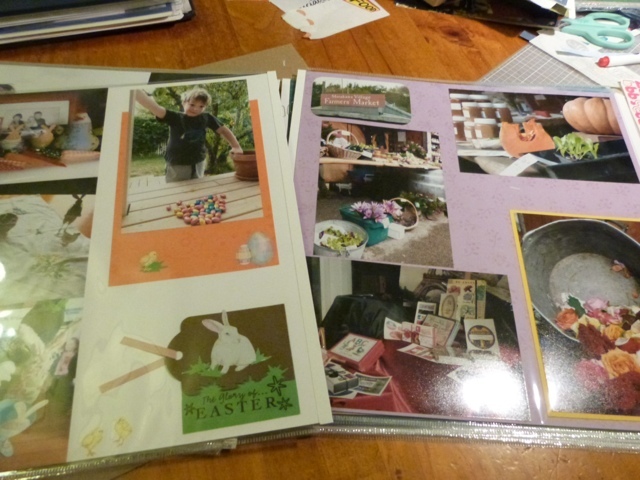 It is a weekend of photo sorting, developing and scrap booking! So , if you were given the opportunity to go and live in another country , would you do it? We are thinking - husband has been offered the opportunity to apply for a job overseas ... He has a good chance of getting it. The only thing that would currently stop me is my library job! Seriously! Most of my family are all around the world and my parents travel and are 6 hours drive away most of the time! 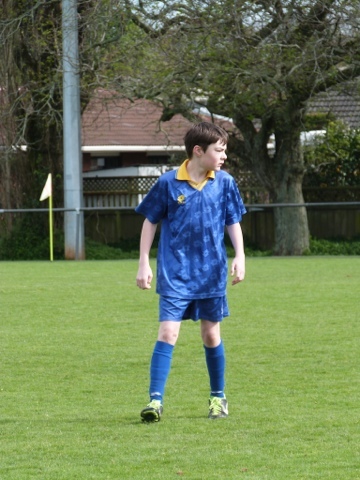 I think it would hit the social, sports manic middle kid the most and the youngest , it would not faze! It's the school/ my job that would tear me apart - isn't that crazy! And a few of my friends. 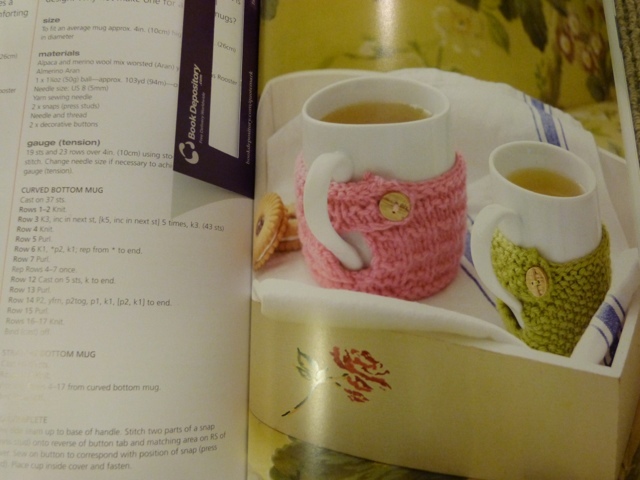 And possibly that I would not be knitting in the heat of this country. We have lived overseas when kids were young and it still was one of most memorable parts of my life and Melbourne to this day is my most favourite favourite city in the world! I adore travel - my gosh- we could do so much from where we would be! The new food experiences, a new culture, the expat community - wow! 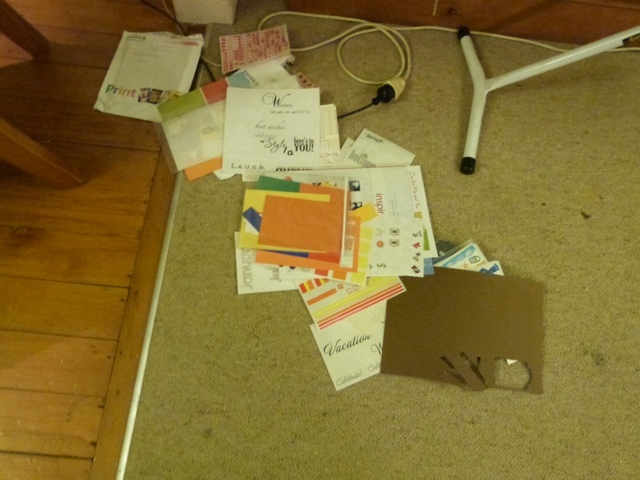 ******* See my earlier post for the worldwide stationery travelling box sign up - I have a lot to send! The travelling stationery bag and a giveaway! 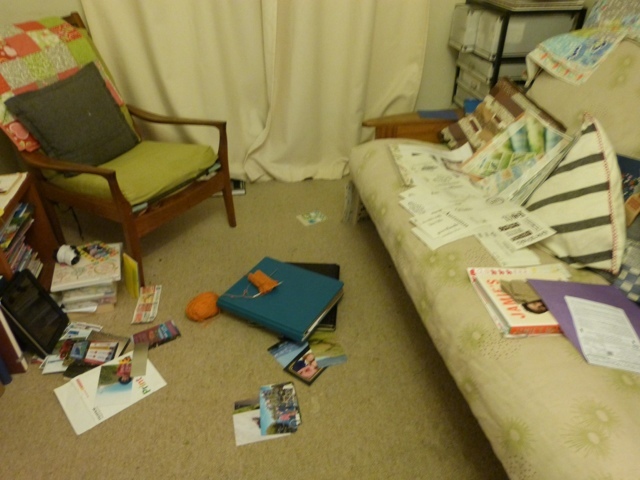 I have been having a good sort out and clear out all around the house. 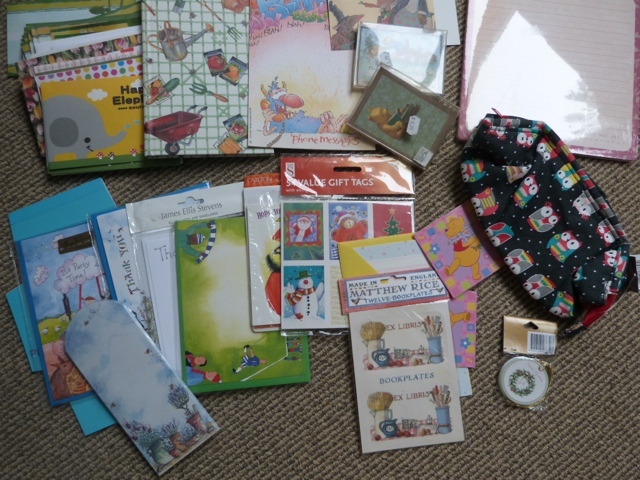 Those that know me, know I love letter writing and stationery. I have a bookcase of stationery and 3 baskets full.. I have decided to do a travelling stationery bag to clear some of my stuff! Open internationally but please do,state if you wish to post only within New Zealand. Please try and send on within a week of receiving it. 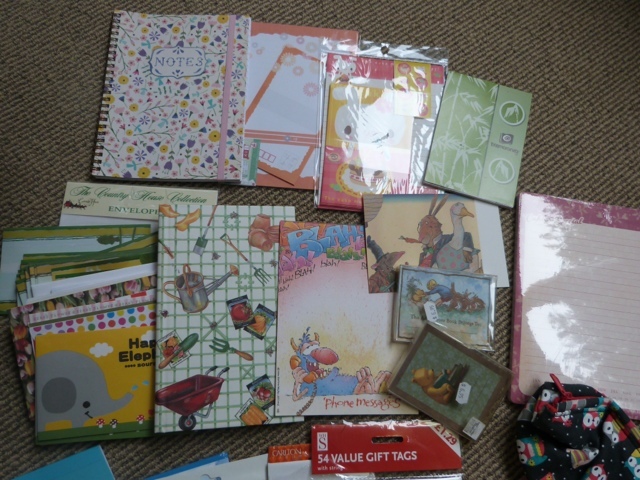 I will then collate the interested list of names and addresses ands end the box of goodies off to its first recipient ! 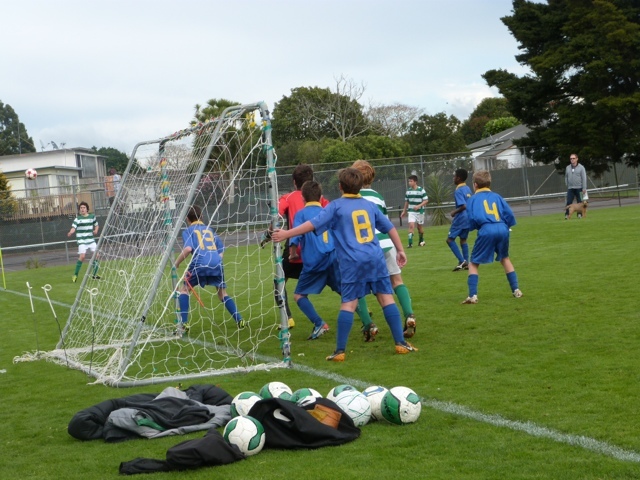 Closing date for interest will be August 31 which gives us 3 weeks to get the ball rolling! Please share! 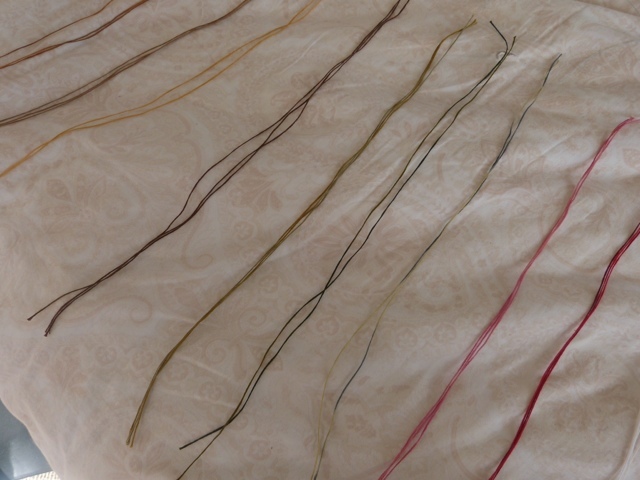 And add a comment on this blog and I will also arrange a giveaway, which will be of a stationery and crafty nature! Oh what a week! One of the most craziest looniest weeks I have had in a long time. Computer server. Drove me nuts. Problem solved - off the server :). 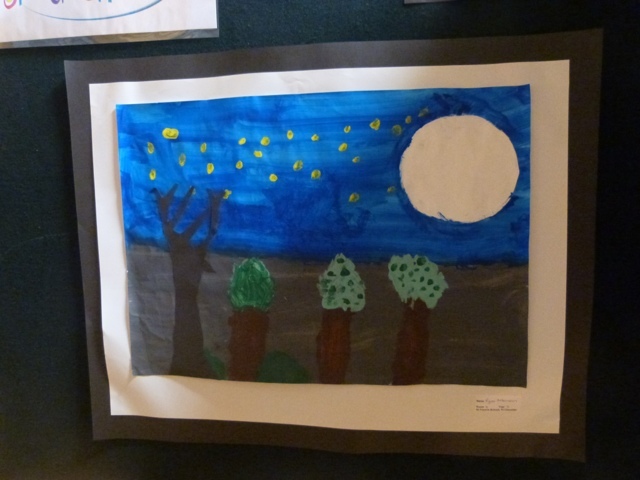 Art exhibition at school - I am on the school board, so we organise and serve wine and cheese. Sorting out at home. Always sorting! (It's the librarian in me!). Few more cupboards emptied and baskets off the floor and away into these empty spaces. 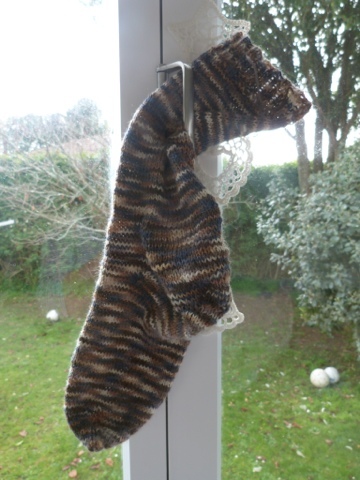 The "Kaimai" sock - a lot knitted while sticking a horrendous queue going nowhere . Road eventually closed - someone sadly killed in car accident - and motorists turned around - a scenic drive through somewhere to get to Tauranga - better than the hour detour to Rotorua! 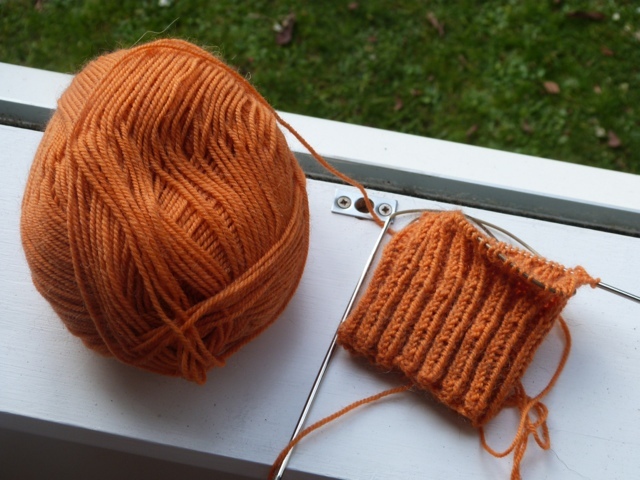 Another sock started with a gorgeous new orange 4ply from Waikiwi yarns. 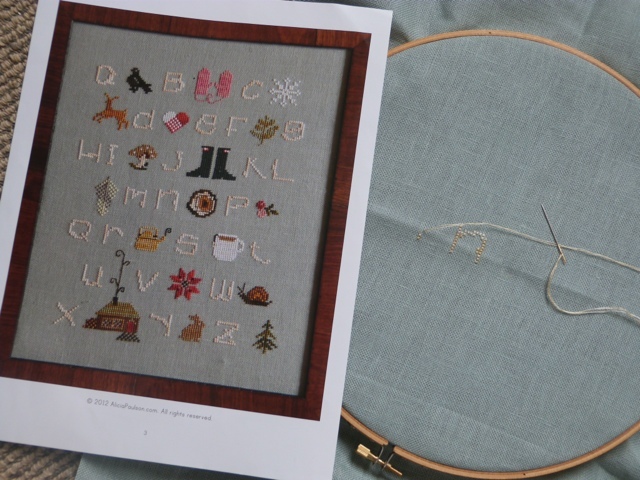 A new cross stitch started - Alicia Paulson's Winter Wonderland. 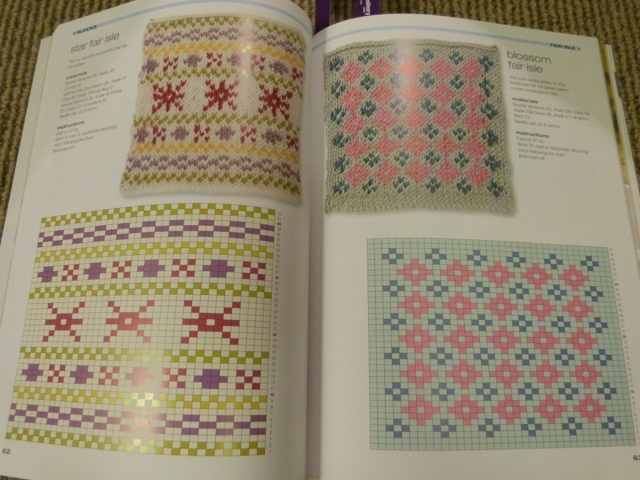 Boy - a learning curve on 28 count aida - such small stitches and tricky counting! Will love it when finished! 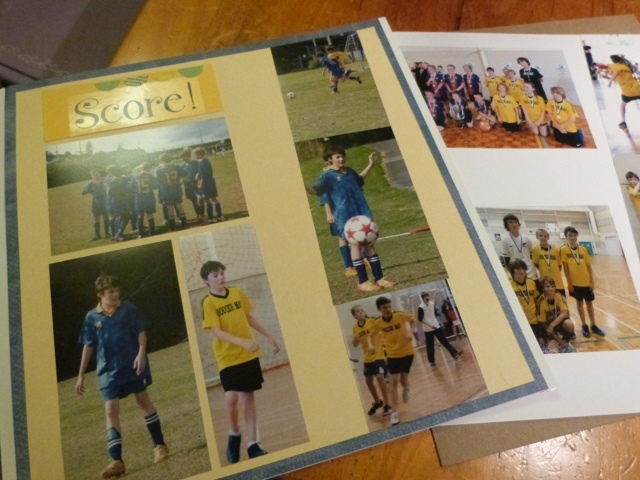 A fantastic end to week - 2 grants gained for school - one massive one for library books and the other is money from some local markets to spend on educational board games / puzzles etc. 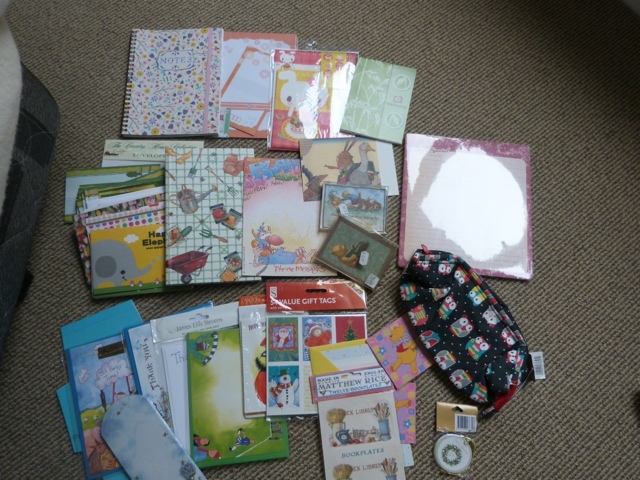 Having a lot of fun buying stuff/ exploring catalogues and toy shops! 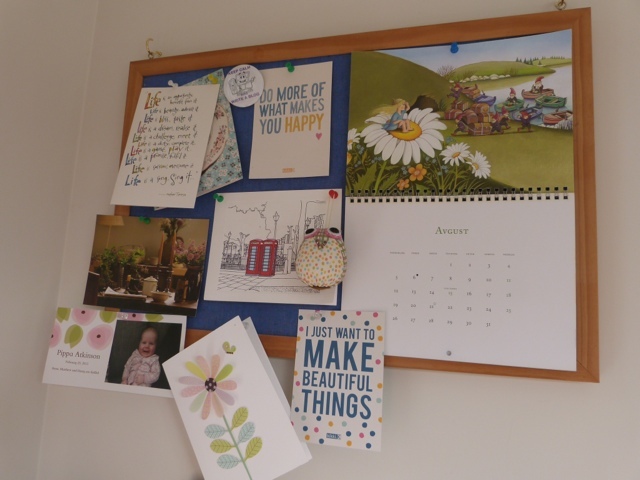 And a lovely new notice board put up in the corner of my bedroom! 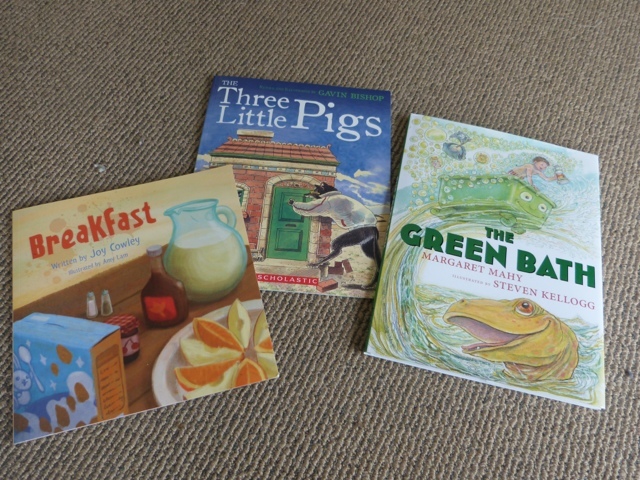 And 3 new picture books out by my 3 favourite NZ authors - Joy Cowley, Gavin Bishop (a re- issue this one) and Margaret Mahy.